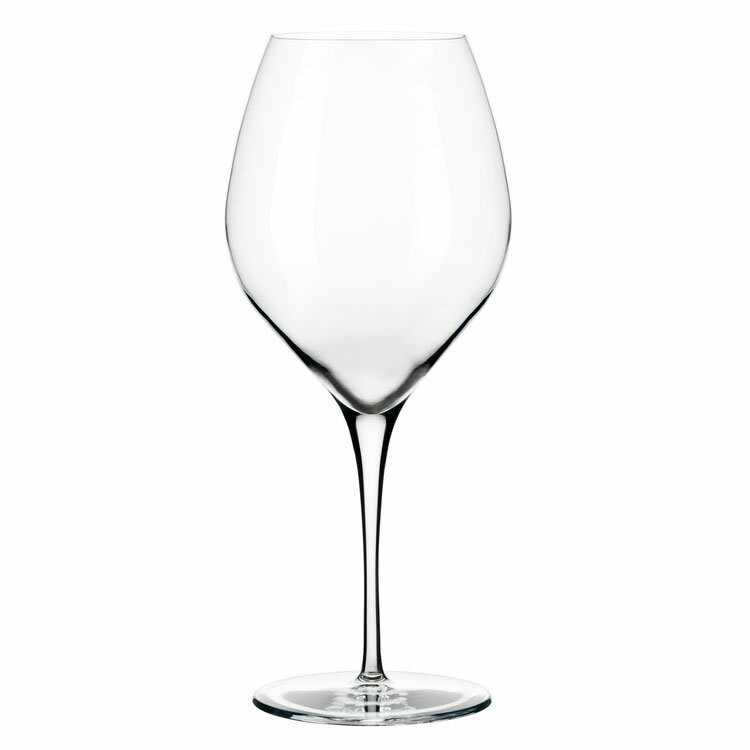 The Libbey 9425 Master’s Reserve® Rivere wine glass has a beadless, ultra-fine edge that is designed to highlight the drink. A treatment called DuraTemp is applied to the rim to create resistance to chips and scratches. 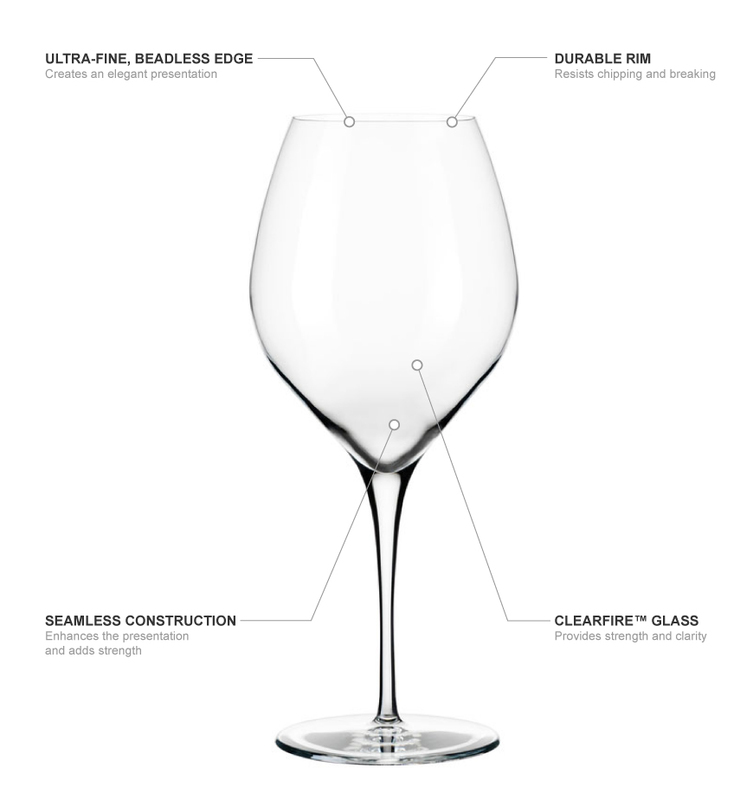 Since it is made of ClearFire™ glass, the glass has a brilliant shine and sparkling clarity. 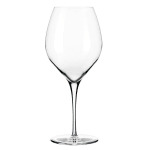 The flat-footed design of the Libbey 9425 Master’s Reserve Rivere wine glass ensures it stays stable on most surfaces.